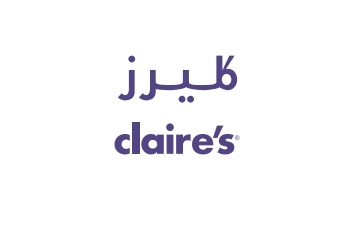 Claire’s® is seen as one of the world’s leading specialty retailers of fashionable jewellery and accessories for young women, teens, tweens and kids. Our goal is to be the emporium of choice for all girls (in age or attitude) across the world. We deliver this by offering a range of innovative, fun and affordable products and services that cater to all of her activities, as she grows up, whenever and wherever; becoming a “Girl’s Best Friend” and her favourite shopping destination! Our broad and dynamic selection of merchandise is unique, and over 90% of our products are proprietary. 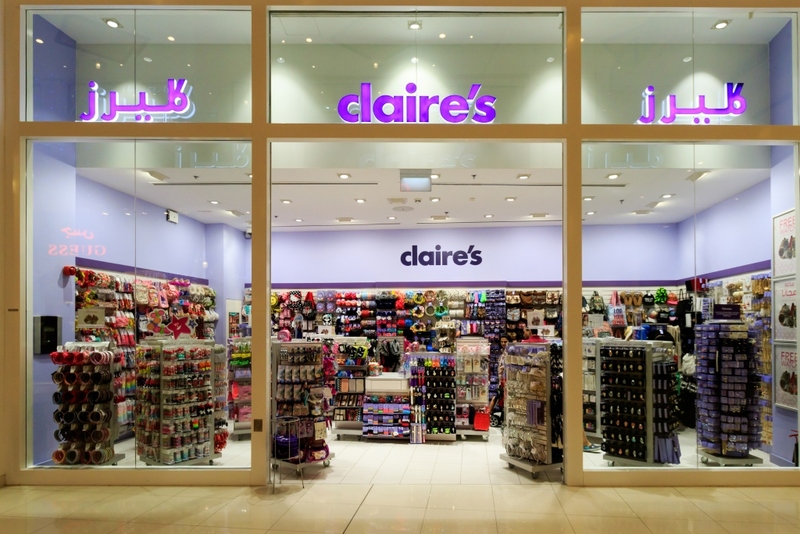 Claire’s® offers a differentiated and fun store experience with a “treasure hunt” setting that encourages our customer to visit often to explore and find merchandise that appeals to her. We believe that, by maintaining a highly relevant and ever changing merchandise assortment, offering a compelling value proposition, delivered in a fun and accessible way, Claire’s® has universal appeal to teens, pre-teens and kids.